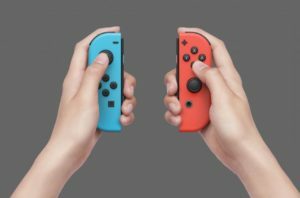 The Japanese company Nintendo has announced the launch of an online platform for players of their last console, Nintendo Switch. The service, named Nintendo Switch Online, will start this summer and will be free for trial until its final arrival in 2018. The price of service in the US will be $ 3.99 for a month subscription; 7.99 for three months of service, and $ 19.99 for a full year. Its price has not been announced in euros. Nintendo Switch Online will include several services, among which is the way that allows you to play online only by registering with the service using the player’s Nintendo Account profile, as explained by the Japanese company through an official statement. The online game for users of a Nintendo account will be available first for free until the platform is officially launched in 2018, when most games will require the use of the payment subscription, according to the company. 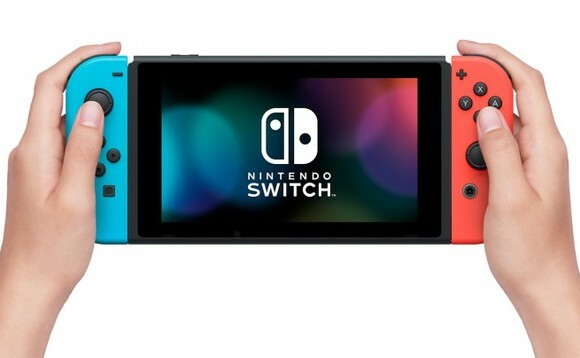 Nintendo has also developed an application for smart devices, which connects to the Switch console. With it, users will have a voice chat with which they can communicate with each other and organize online matches. The company has indicated that the free version of the application will be available this summer, although it has not specified the date. Nintendo Switch Online will be completed with a catalog of classic video games that can be downloaded by its users and will include mythical titles created by the Japanese company, such as Super Mario Bros. 3, Balloon Fight and Dr. Mario. These games will also have an additional online mode available. Nintendo will also include an online store on the platform to purchase other games and content that will include discounts.